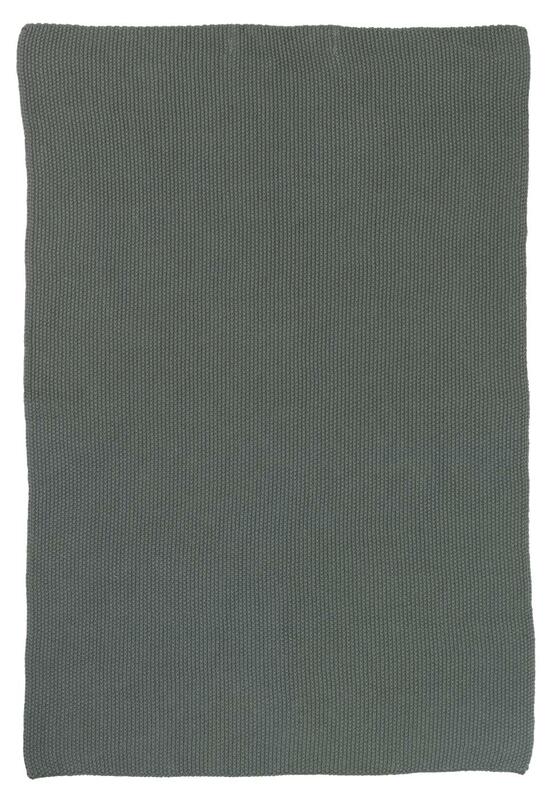 This knitted cotton towel from Ib Laursen's Mynte collection comes in a moss green colour. It has a lovely textured and soft feel. Ideal for both kitchen and bathroom use.